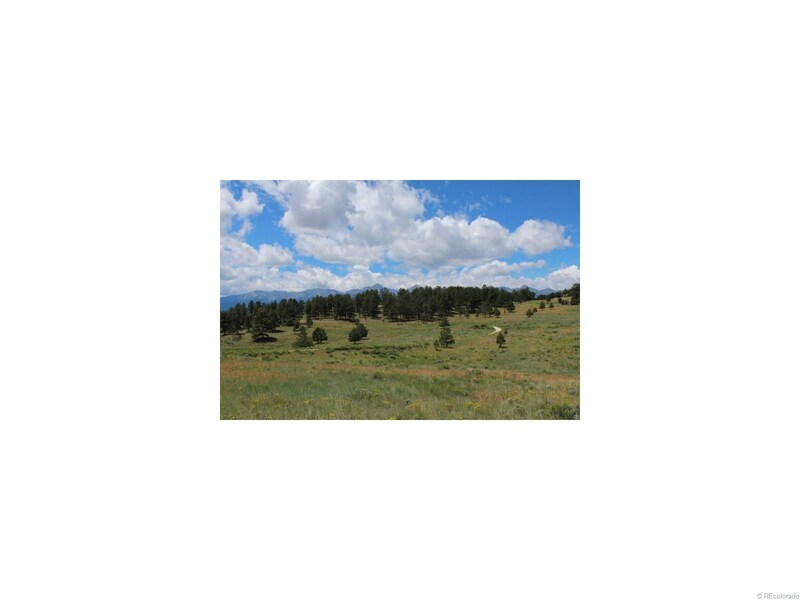 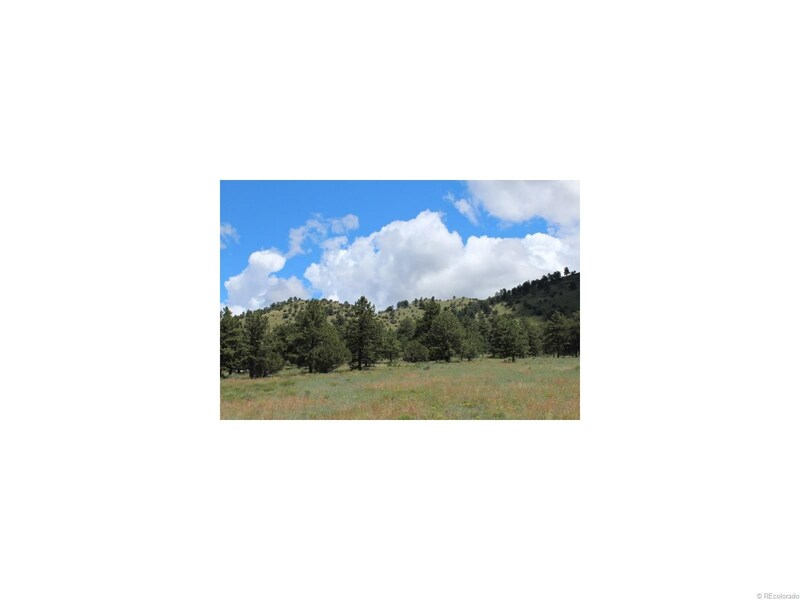 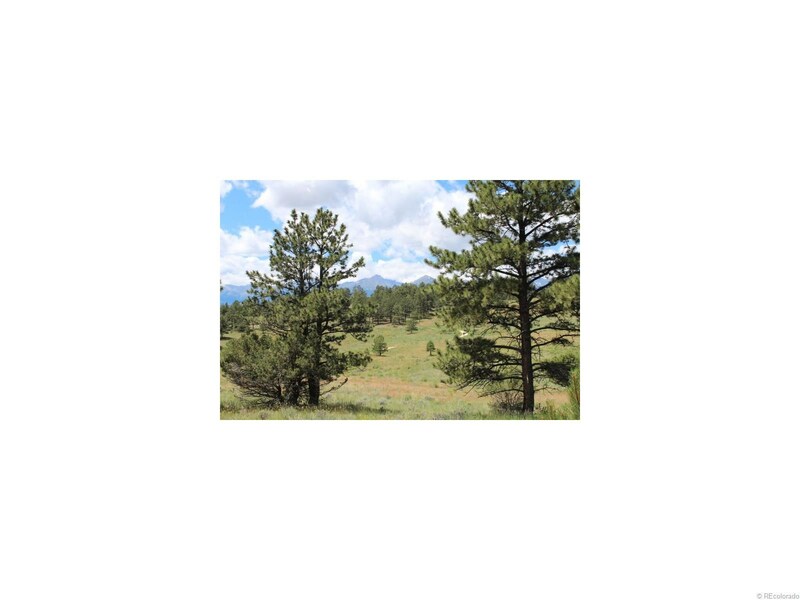 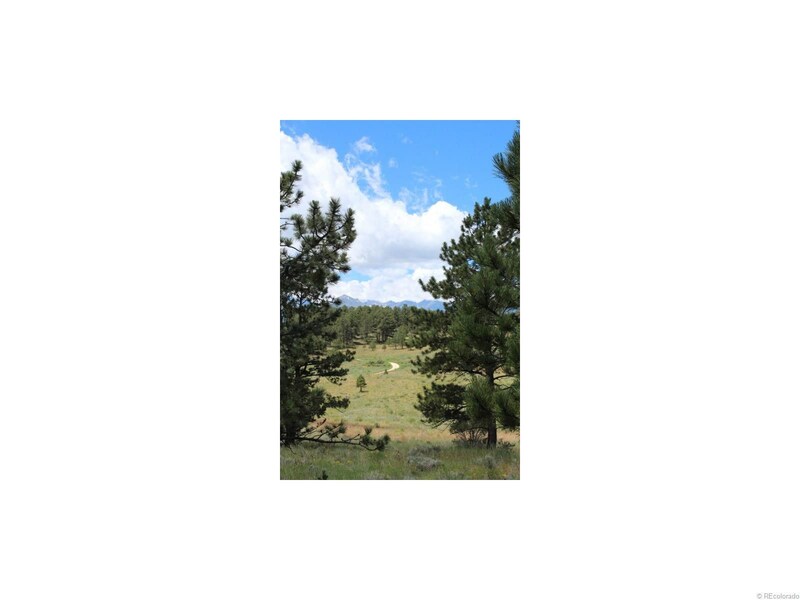 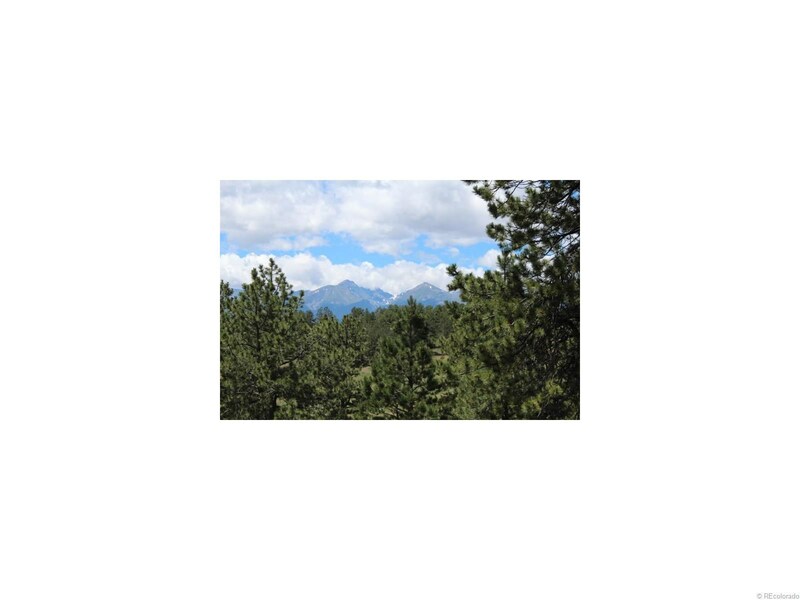 BUILD WITH A VIEW OF THE ROCKIES - Great building site for your new home with a view of the Sangre de Cristo range in the Rocky Mountains, with Ponderosa Pine trees behind you on the Northeast edge of the property gently moving in the breeze of cool mountain air. 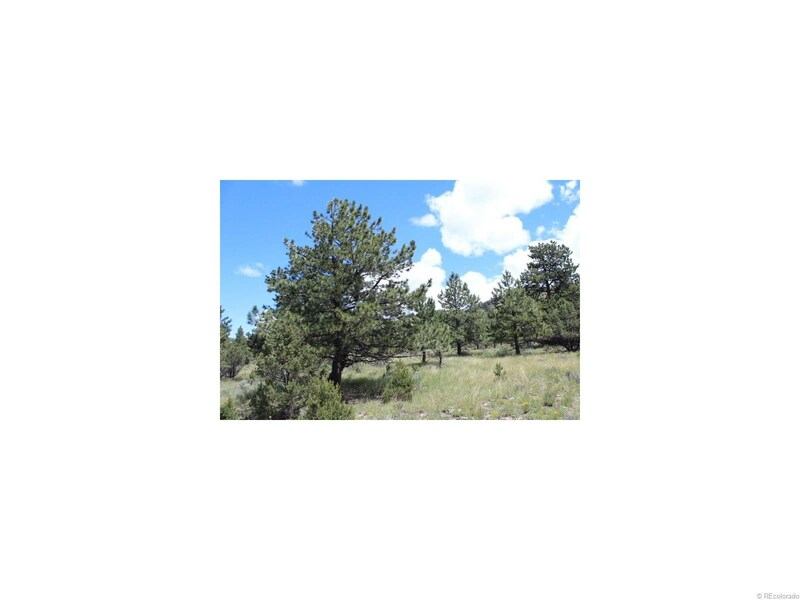 Located just miles South of the small mountain town of Westcliffe, Colorado, this property is accessible year round (less than a mile off county maintained paved road) and would accommodate a vacation cabin or year round home. 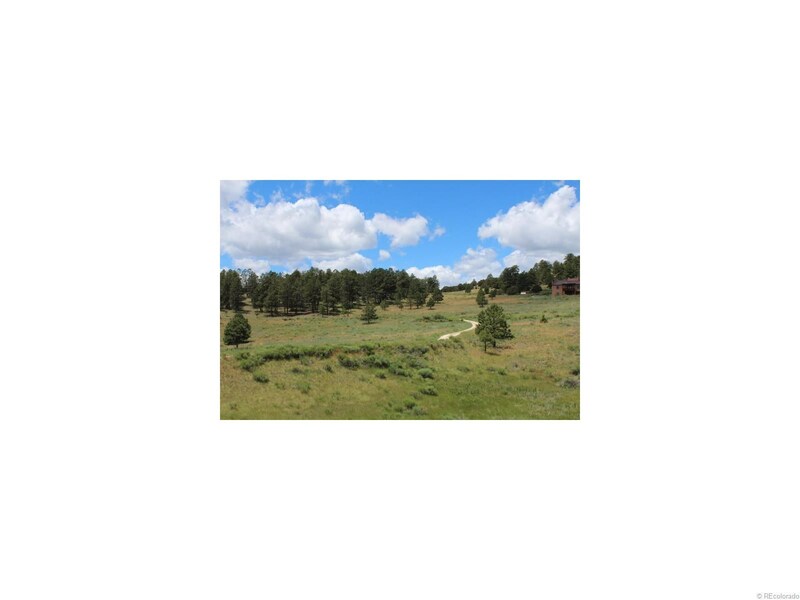 Just minutes to access hiking and fishing at high mountain lakes in the Sangre de Cristos or acres of public land in the Wet Mountains, you will not be disappointed if you enjoy outdoor adventures. 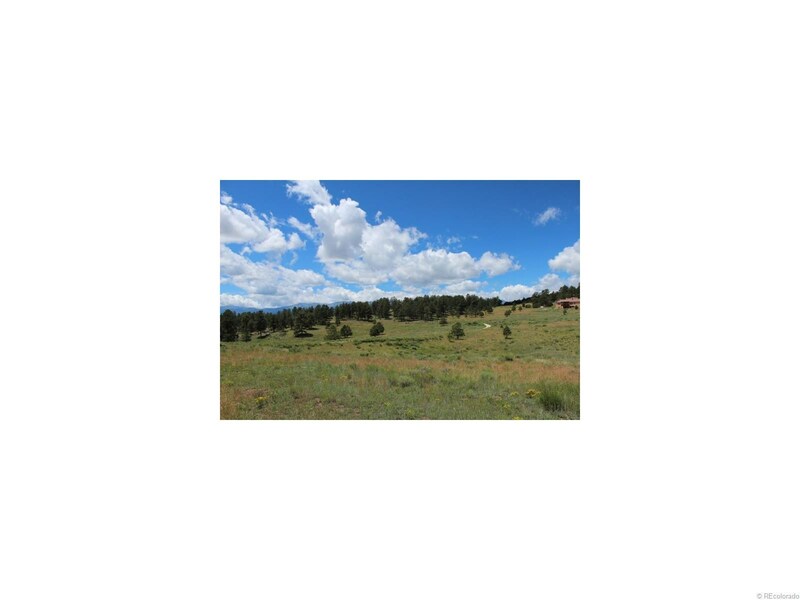 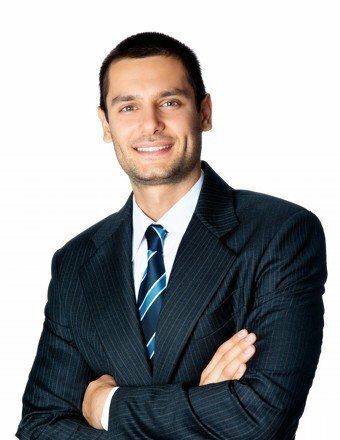 Power and phone are in the road, property is eligible for water well and septic system permits. 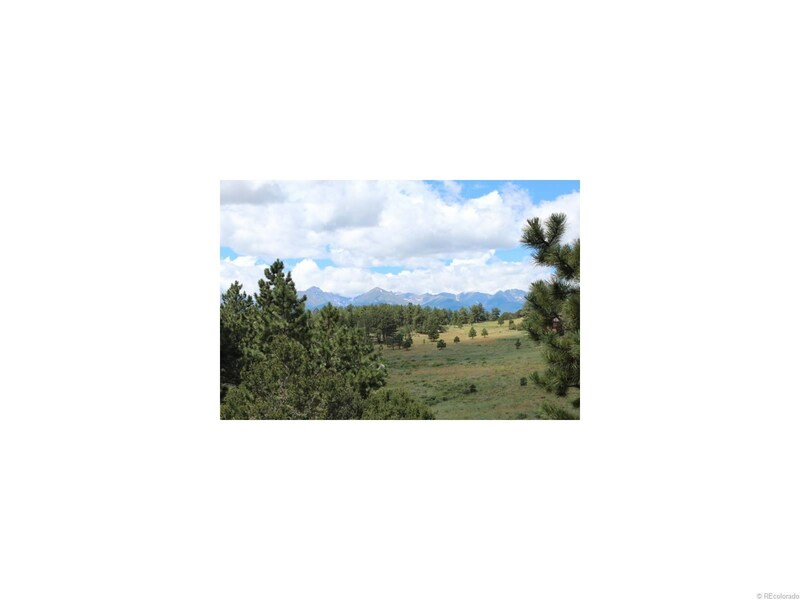 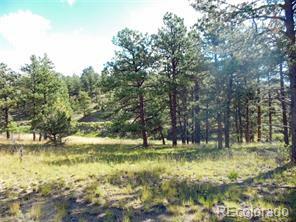  Whether you are looking for a full time residence or a vacation retreat, you wont be disappointed with these 2.6 acres of Rocky Mountain beauty!